Part-time Writer guides the reader through all aspects of writing – from the embryonic stages of researching and planning, to the hard slog of the writing and editing, through to the presentation of the manuscript, and finally, approaching agents and publishers. At each stage, the author explains how she did it – and how the reader can do it too. * How can I write engaging dialogue? * What can I do to make my characters ‘live’ on the page? * Must I always ‘show and not tell’? * How can I transform a hobby into a book? * When is the right time to show my work to others? * How should I present my manuscript? * Do I need an agent? * Where can I find the time to write a novel? 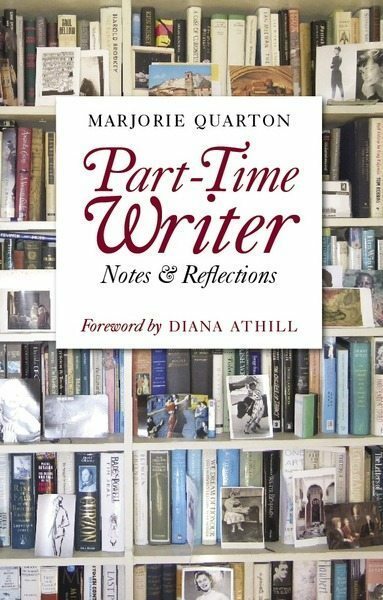 In her inimitable style, Marjorie Quarton merges literary memoir, anecdotes and straight talking to provide invaluable insights into the realities of being a writer, while offering indispensable advice on the trade, making this book a must-have for any aspiring author. 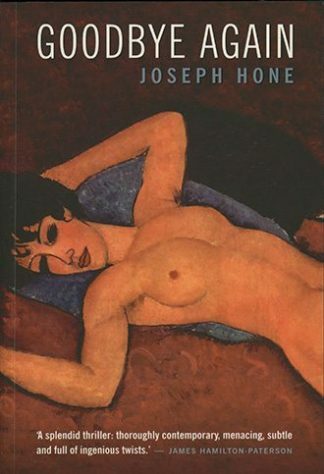 “This book is a little treasure – a guide for anyone thinking of writing. Drawing on her extensive experience of writing and being published, Marjorie Quarton manages in her encouraging and instructive way to convince you that “you too could write”. 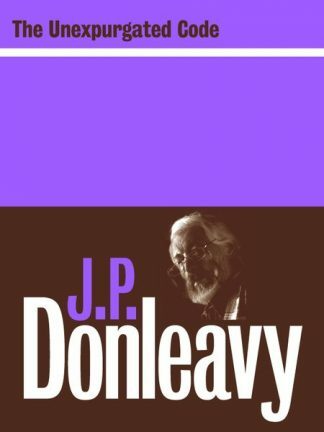 The book has a foreword by Diana Athill who was at one time Marjorie Quarton’s publisher, and is also author of her own memoir Somewhere Towards the End which won the Costa Prize in 2008.Marjorie Quarton was born in Nenagh, Co. Tipperary and did not start writing until she was in her 50s, going on to write several novels and two volumes of memoirs as well as children’s books and works of non-fiction. What Marjorie Quarton brings to the table on the subject of writing is sound no-nonsense advice. She reflects on her own experiences and at the same time imparts her knowledge of preparation, characterization, dialogue and getting down to writing a novel.